Scientists are trying to track the spread of a red meat allergy caused by a tick that can "reprogram your immune system," according to Wired. 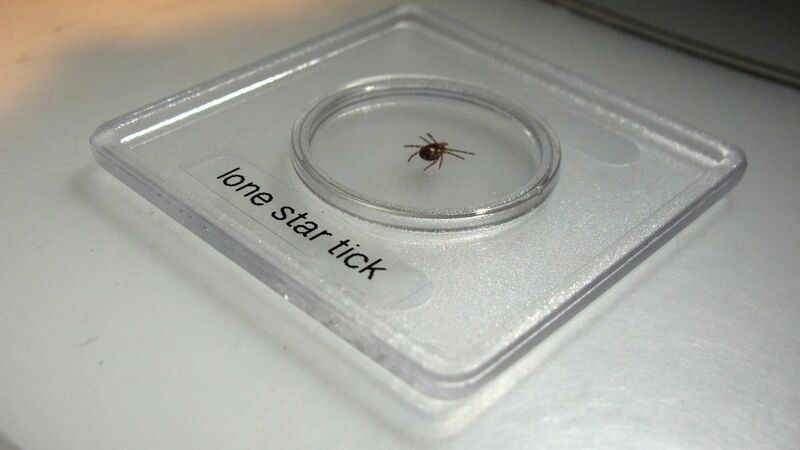 The "lone star tick," named for a Texas-shaped spot on its back, is usually local to the southeast, but in the past year almost 100 cases of the allergy have been reported in Minnesota, New Hampshire and Long Island. "Just a few bites and you can render anyone really, really allergic," Jeff Wilson, an immunology fellow with Platts-Mills told Wired. The cause: Thomas Platts-Mills, an immunologist at the University of Virginia, found that the allergy stems from something in the tick's saliva that "hijacks humans' immune systems," red-flags a sugar in red meat called alpha-gal, and releases histamines after consuming red meat. They don't know what that "something" is yet.